Is There Any Difference Between Different Storage Facilities? Different storage facilities actually differ in their offerings, contractual terms and services. Each storage manager has its own insurance credo that the tenants need to follow while storing their items. Let’s see what kinds of typical differences exist between different storage units. As a tenant or the person who is planning to store his or her belongings in storage units, know one thing that each storage facility works on its own terms. So for instance, there are 20 storage facilities in your area. Not all will offer you the same level of flexibility, assistance, security and availability. The customer service experience across different storage facilities will also differ. For instance, I don’t find many storage facilities clean enough which questions their claim about keeping peoples’ possessions in clean storage units. Different storage facilities also provide different types of insurance policies under the guidance of their own set insurance norms. So I would analyse all these factors before selecting storage facility. For many customers, reliability, credibility, and security are top priorities. You should also analyse all these factors, identifying the differences which will help you make the right choice. What are the insurance terms usually decreed by storage facilities? Most self storage companies are insurance averse. It means that they don’t offer insurance for any damages or losses faced by the customers. While they are some that provide adequate amount of insurance that protects losses against damages caused due to fire, lightning, smoke, and water leakage. Always check what all items are covered under the insurance plan. Looking for most reliable, clean, and secure self storage units in Dubai? Contact us now! What Benefits Self Storage Facilities Provide To Businesses? Prior to measuring the benefits of self storage facilities for organizations, let us see the various self storage needs of business owners. The main reason for businesses to choose outsource self storage needs is enhanced flexibility. It also helps businesses to create mini warehouses, trade supply chains and distribution points for quicker deliveries. We all know how costly are the rates of every inch of land taken or rented, especially for commercial purposes. Many offices are usually filled with items that are not used often like papers, documents, equipment, and furniture. Also a research survey proves that an average company spends lot of money every year just to maintain space that is consumed by large filing cabinets seldom used. This is waste of office space that can be rather used to generate income by giving the space on rent, enhance space for more employees, or allocate spaces for meetings. Storing unnecessary things in storage units help businesses to save hundreds of dollars on just one filing cabinet. 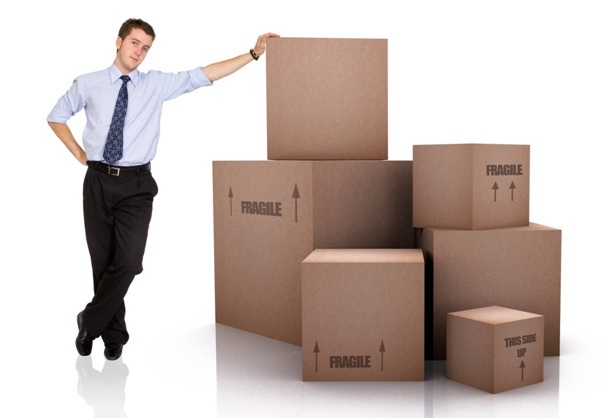 • Businesses get free assistance to move things from office to storage units and vice versa. For any requirement for Business storage in Dubai, contact us. 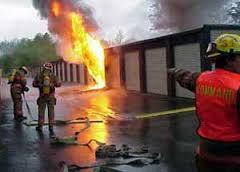 How To Safeguard Your Storage Unit From Fire Related Consequences? Storage houses are undoubtedly the safest havens for keeping your precious valuables safe and secure, delegating the monotonous responsibility. However, there lie certain responsibilities on the tenants or the customers too in terms of what they are planning to store in the storage unit. Today you can find various storage providers offering storage solutions to procure everything from cans to cars, there are certain limits which benefit the customers only. They even benefit the storage managers by drawing lines thus preventing fire related consequences and resulting damages and losses incurred by both parties. In this article we will tell show you the red and green signal in terms of things allowed to keep in storage warehouses and those that are prohibited. Self-storage units have stipulations in terms of what one can store and cannot to prevent incidents like fire mishaps. In order you stay and your valuables stay protected from fire we recommend the following rules that ought to be followed. Storage warehouses and managers when on side encourage people to keep their valuables in safe units, they also on the other side do not entertain materials that are hazardous and not suitable for storage. These include combustible or highly inflammable liquid substances like paint and gasoline. Alcohol is another commodity that falls in the list of no-goers in the storage warehouses. These substances are highly volatile. They ooze out vapours that can catch fire easily with the help of smallest spark at length. Considering the above fact, be careful when you plan to move your lawnmower to a self-storage unit. Before moving, make it entirely gasoline free to prevent major fire havoc. Another catalyst that supports fire instances (and a lot of them) are slimy bags, many of which are carelessly dumped into the dryers. Storing oily rags or slimy bags in storage units is inviting fire mishap. It’s because these bags easily catch fire amidst increasing temperatures (which is a common aspect of storage units). 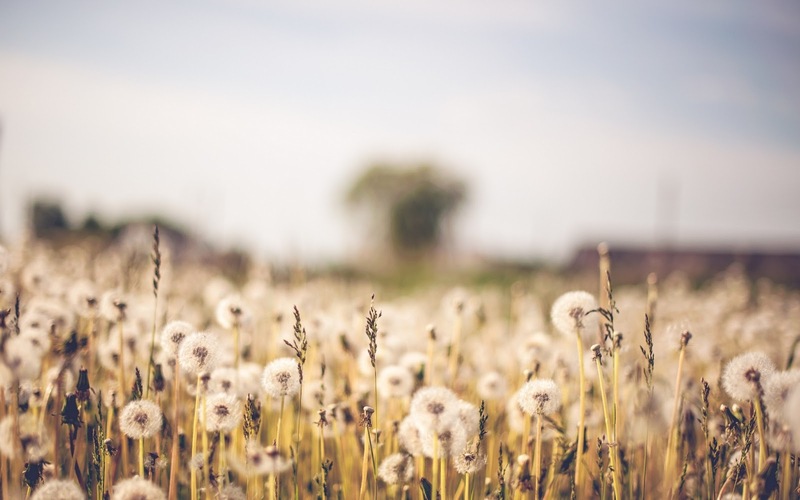 Another important thing to remember is to make sure that your heater’s plug is disconnected from the extension cord before keeping in the storage house. Do not smoke in the vicinity of storage warehouses as the smallest spark or fume is enough to lit up the facilities. Go to the concerned manager immediately on witnessing non-alliance of such rules by anyone. Visit Du-store for your self storage requirements.